Most people have dreams and goals. With those dreams and goals, are you working on making your dreams a reality or your goals an achievable accomplishment? As a child, I once questioned many of the stories in the Bible. And still to this day, I have questions about certain stories. However, I believe. One of my studies this week was Noah and the ark. I was blown away by Noah and his leadership. During my meditation time, I discovered Noah’s ark represents our life and leadership. We are flooded with countless responsibilities daily, but our leadership is the ark that will get us to our dry land. The dry land is our dreams, goals, and aspiration. Our dreams and goals will suffer without sufficient time and work on nurturing them. 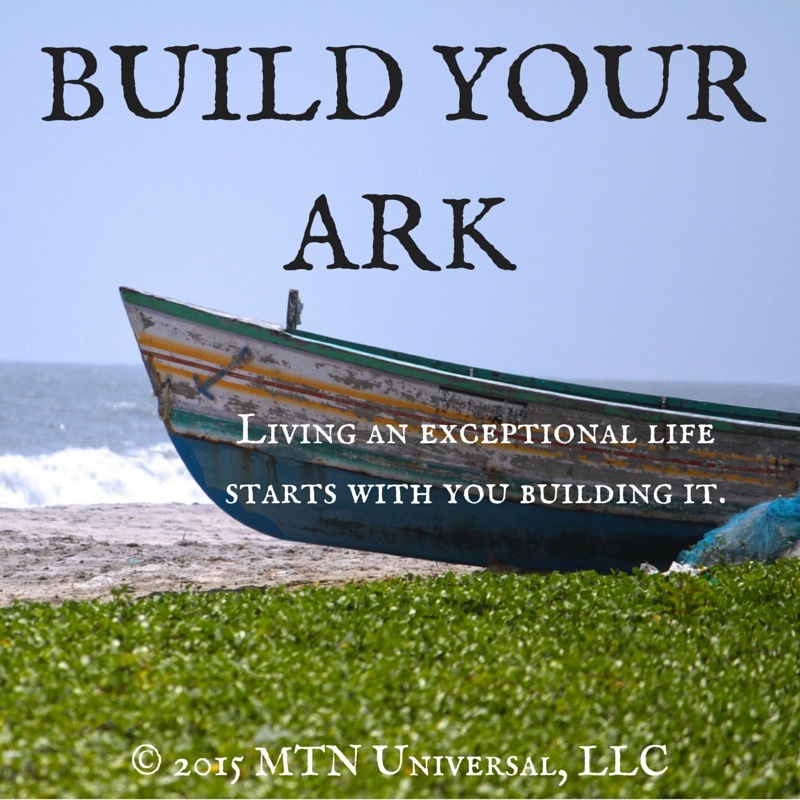 What are you doing to build you ark? When I was studying Noah and the ark, I noticed Noah had three leadership qualities that any leader should have. 1. Noah believed. When you look at the story of Noah, he built an ark when it seemed foolish to most. He did not have any good reasons to build an ark looking at the geographical and meteorological conditions during that time, but Noah believed in the instruction and vision God placed on his heart. There are times when your aspirations will seem foolish. To be honest, there will be times when others will think your thoughts, ideas, and actions are quite bogus. But don’t worry or panic, just continue building your ark. Keep believing, keep building your leadership, and watch your dreams and goals come true. 2. Noah was disciplined. Noah wasn’t concerned about the drought they were experiencing or that no one believed him. He was on a mission. His focus was to build the ark. When we recognize the importance of our dreams and goals, we will develop a focused-discipline about improving our lives. How important are your dreams and goals? Take time to nourish and care for your dreams and goals. 3. Noah was diligent. When Noah was instructed to build the ark, he did not have the material. In fact, Noah had to create tools to manage the materials needed to build the ark. Frequently, I hear some entrepreneurs say they don’t have the resources, but that is the time when you should be resourceful. Other times, I have seen people wanting something for nothing. Noah worked hard. To make our dreams and goals a reality, it will take hard work. No one can build your life like you. So wait no longer, your life and leadership is waiting for you to act. If you incorporate these three leadership qualities Noah practiced, you will build a reliable ark that will get you to all the personal and business success you will need. Question: What are your dreams and goals? How are you currently preparing to make them a reality? Leave your comments below.